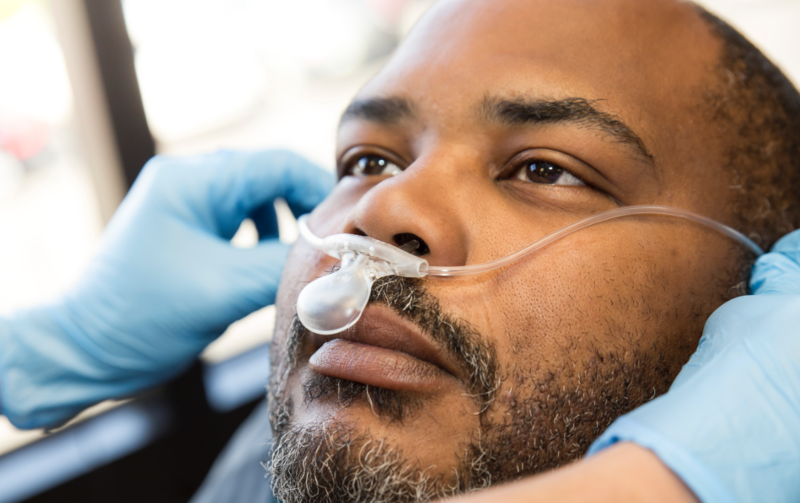 Capnography is quickly becoming the standard of care for alerting EMS providers to potential problems with their patients. 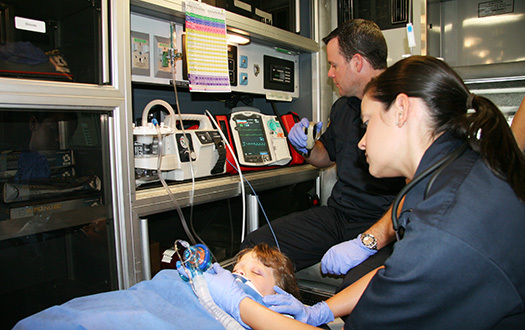 Understanding different capnography waveforms is the key to identifying any issues in your patient's ventilation status. 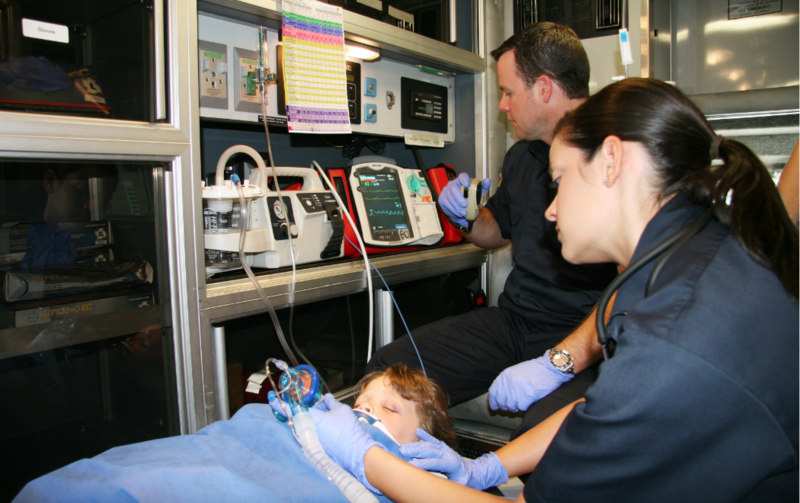 Assess your knowledge of different capnography waveforms in four different clinical scenarios. 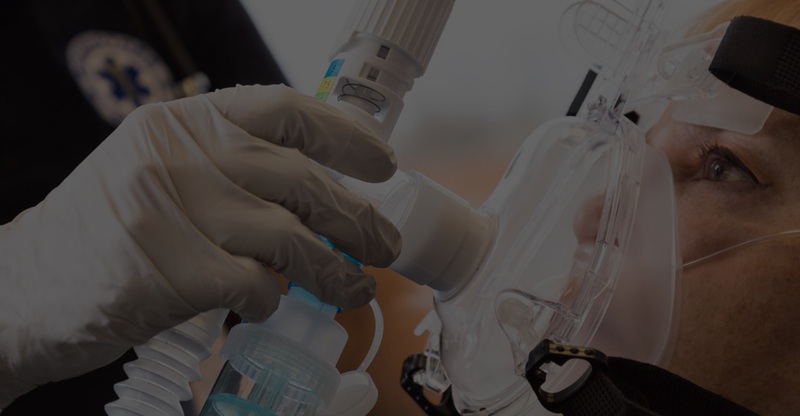 Watch the videos below and select the correct answers. 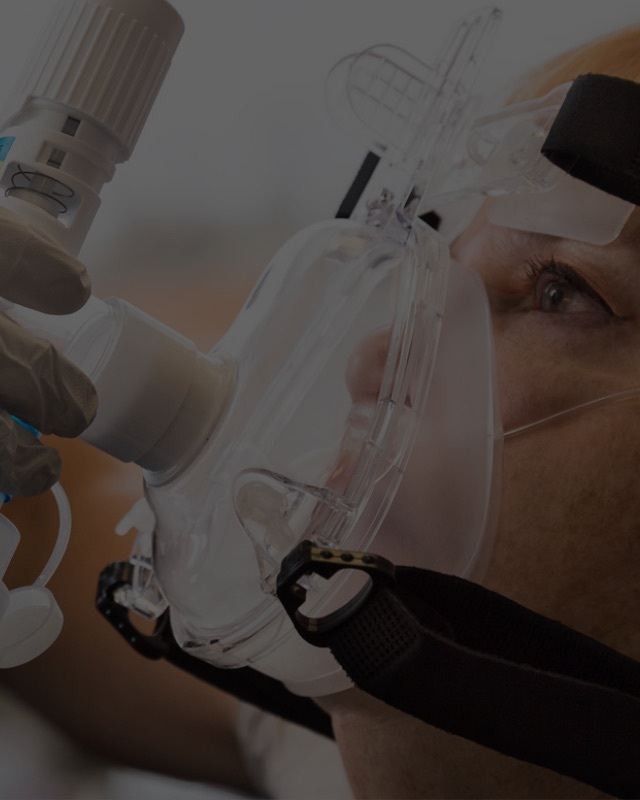 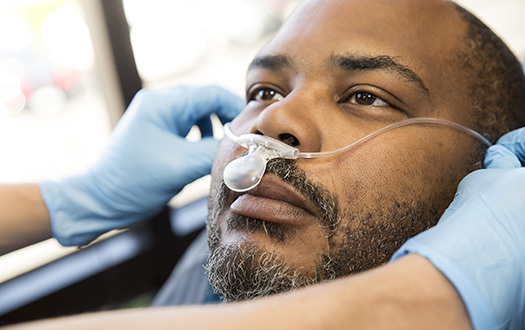 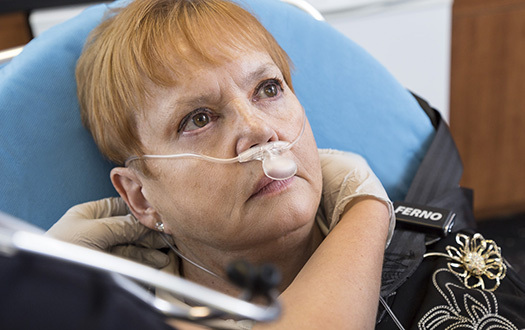 Enhance your capnography knowledge with our free quiz, CEUs and other resources. 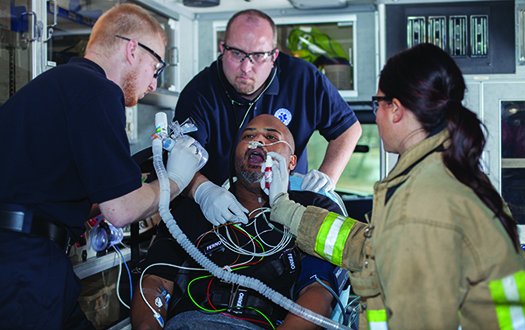 EMS providers and clinical agencies need to ensure that their teams have the proper cardiac care tools to save patients' lives. 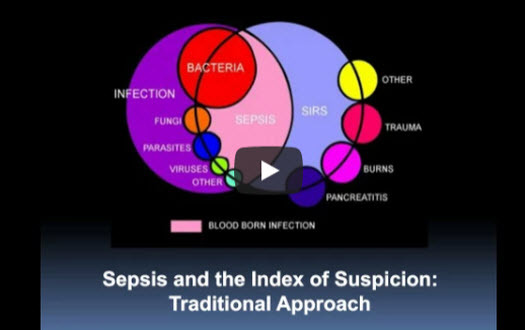 With increased knowledge, clinicians recognize the importance of early detection and treatment of sepsis, often starting in the prehospital environment.